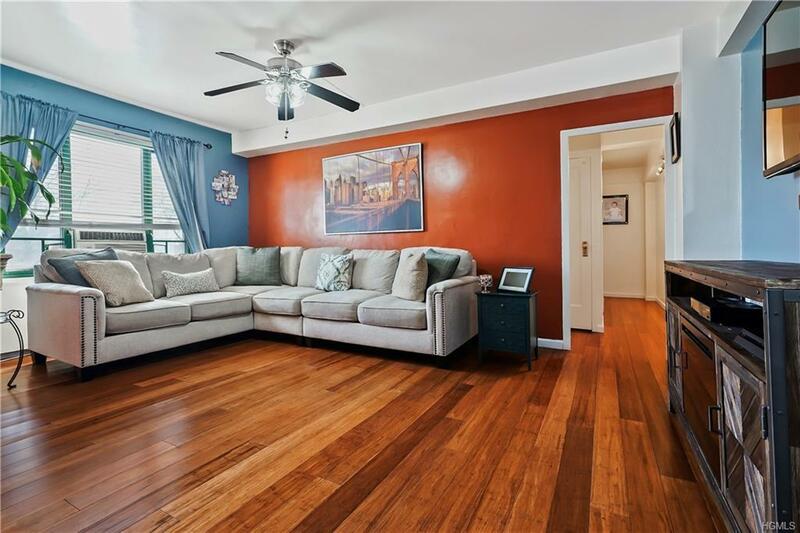 1700 Metropolitan Avenue, BRONX, NEW YORK 10463: Unit # 2 E. Stunning two bedroom, one bath condo unit with 829 square feet of living space. 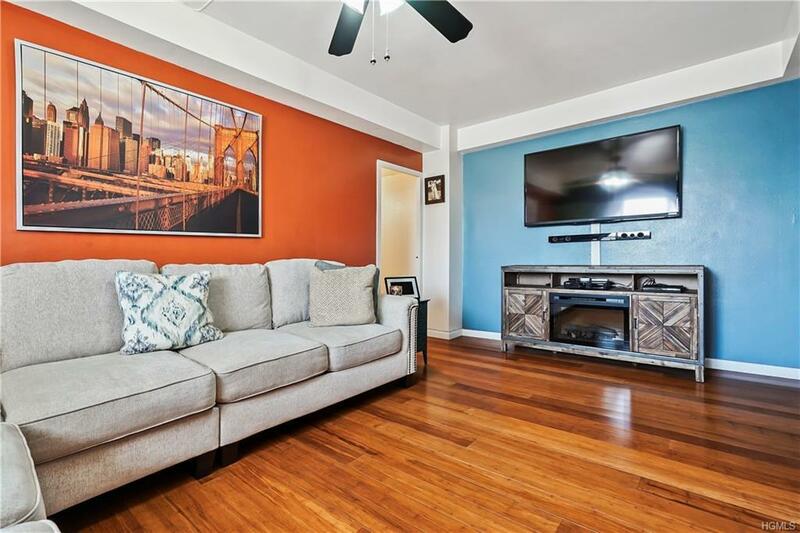 Beautiful maintained condo with hardwood floor throughout. Kitchen was updated in 2011 with new cabinets, granite countertops, and appliances. Master bedroom has been freshly painted with his and her closets. 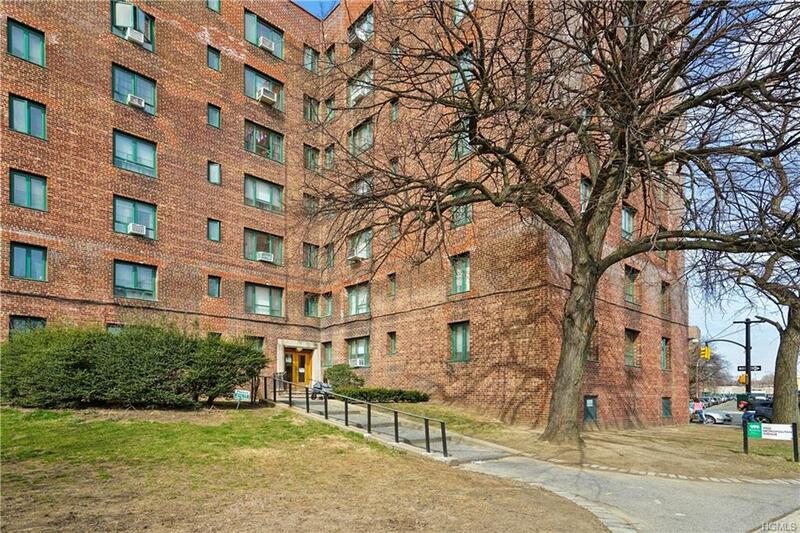 Terrific Parkchester location - accessible to major highways (I- 95) Buses BX4, MTA - Castle Hill station #6 Train. 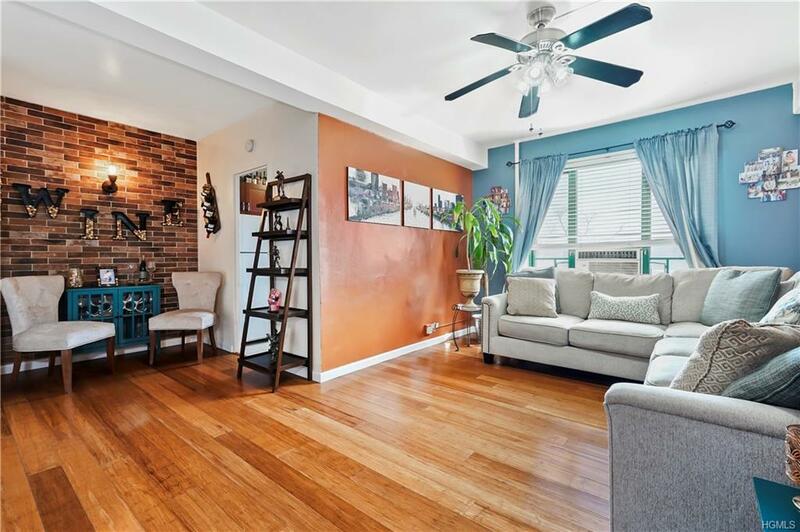 Close to Parkchester shopping and entertainment.